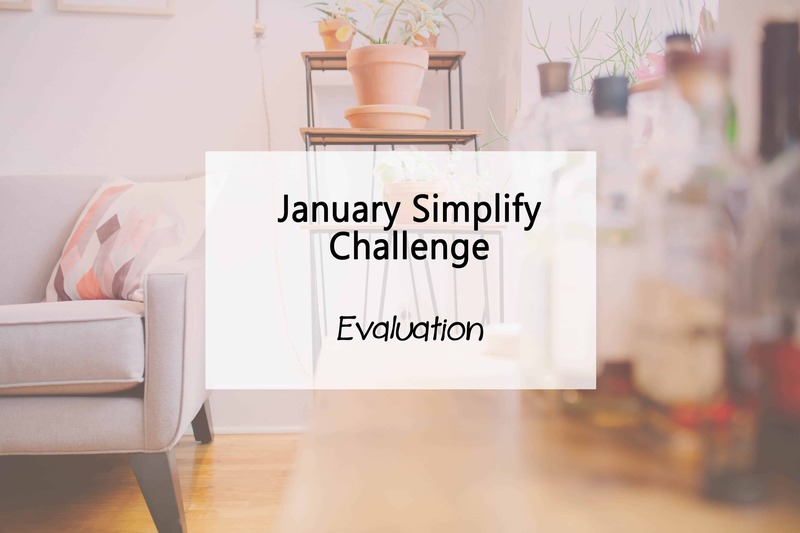 We are now at part 3 of the January SIMPLIFY MY LIFE challenge. By now we have covered decluttering that kitchen and organising those events for the year. Now is time to get back to basics and start to SIMPLIFY our lives. This task is all about EVALUATING our time. Have you ever started a day with great intentions, a to do list as long as your arm and plenty of time up your sleeve, only to end your day wondering what happened and why you managed to tick a lousy 3 things off your list? I know I have done it many a time. So where is it our time goes? What are we doing to make those minutes and hours fly by? Sometimes it’s distractions from others that have us falling behind. Maybe the kids are demanding our attention all day long without break, or perhaps we have a friend who likes to call and have a chat 4 times a week for an hour at a time. Or there is the dreaded productivity killers that have us wasting our own time. Scrolling facebook 12 times a day, or watching endless youTube videos of crazy cats destroying things. Yep, we’re all guilty of a few time wasters during our day. But your time is valuable and so much of it may be being wasted on things that give us no real satisfaction or reward. Take some time over the next few days to map out where your time really does go. How much of it is spent working, cleaning, in transit, dropping kids off, cooking meals, shopping, watching TV, surfing the net and everything else in between. Where is the bulk of your time going? And are you happy to be spending it doing these things? Once you know where your time is being spent, it helps us become more aware of what we should or could be doing instead. Make a list of all the key tasks your average days consist of. Consider using a daily planner for a few days to help you map it all out, hour by hour. Once you have evaluated your time, you can begin to use it more productively and cut back on the things that are no longer necessary. Hopefully you have enjoyed the first simplify challenge. We will be building on this in coming months. Don’t forget to pop back next in February for the second month of the Simplify My Life challenge, where we tackle the bathrooms, consolidating our time and getting a cleaning schedule up and running for the year ahead. Be sure to sign up for my newsletter and follow on social media so you don’t miss a challenge. 2015 will be the greatest year yet! I would love to know what your biggest time wasters are. Is it Pinterest like mine? Or something else? Or are you one of those super focused people who gets everything done with time to spare? I do far too much housework:-) Seriously, though, I barely waste a moment at all during my days. I get to sit down for about half an hour or so in the afternoons when we have quiet time, but that’s about it. I’m pretty happy with how I spend my time. A couple of years ago I would have said I watched too much tv though! #TeamIBOT. Bec you are a machine. I waste lots of time but in part I will blame pregnancy at the moment lol I envy your productivity! My biggest time waster is definitely online time- meandering around (often positive but occasionally robotic mesmerised time where I just keep going when I need to snap out of it and move on) or checking Instagram and email way way way too many times a day lol. I know I have pockets of time I could use more effectively. I find I only waste time if I don’t have a project on the go. When I do, I get right into things. I’ve fallen behind with the declutter stage and the mess is threatening to swallow me every time I walk in the kitchen. However I do find when I sit down at night and set myself some goals for the next day that I do seem more focused. Or at least I feel like I have actually gone something done! That’s ok. We all have set backs. I’ve been slacking off big time the past week. But you’re right, setting out a few goals makes a huge difference. I did that yesterday and ticked off about 4 of the 7 and did the rest today. Takes time to build a habit! Thanks for linking this up at Totally Terrific Tuesday last week. It is live right now! Can’t wait to see what else you have to share! Hope to see you there!